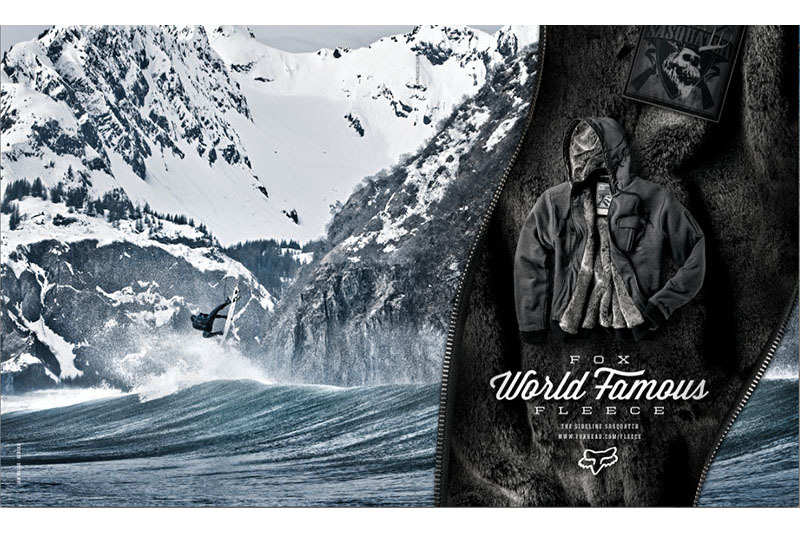 As the owner/operator of Surf Alaska and a professional photographer you have likely noticed I’m passionate about adventure sports. 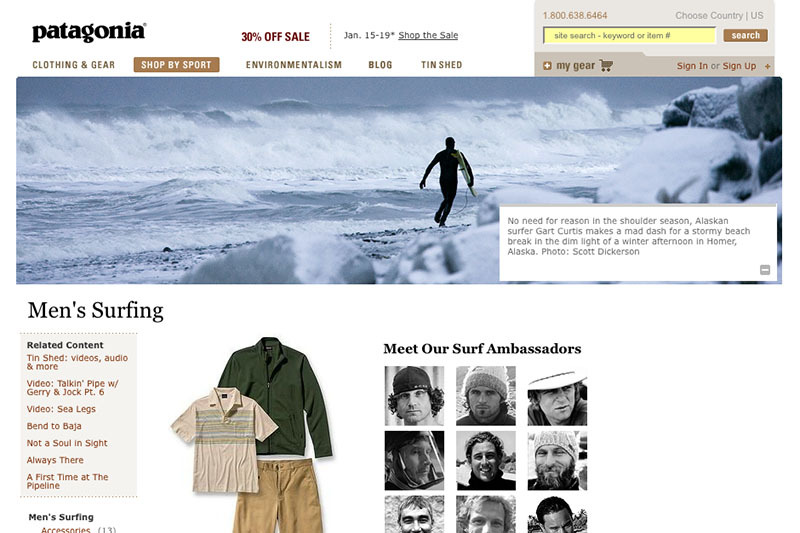 In fact, SurfAlaska.net started out as an outlet for my obsessive surf photography. 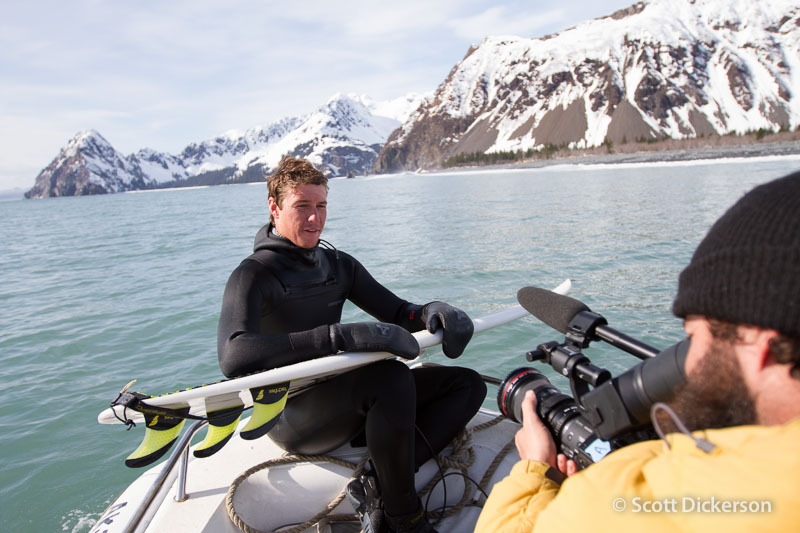 With years of experience photographing surfing among other subjects in Alaska I’m uniquely skilled at putting together the pieces to make unforgettable media. 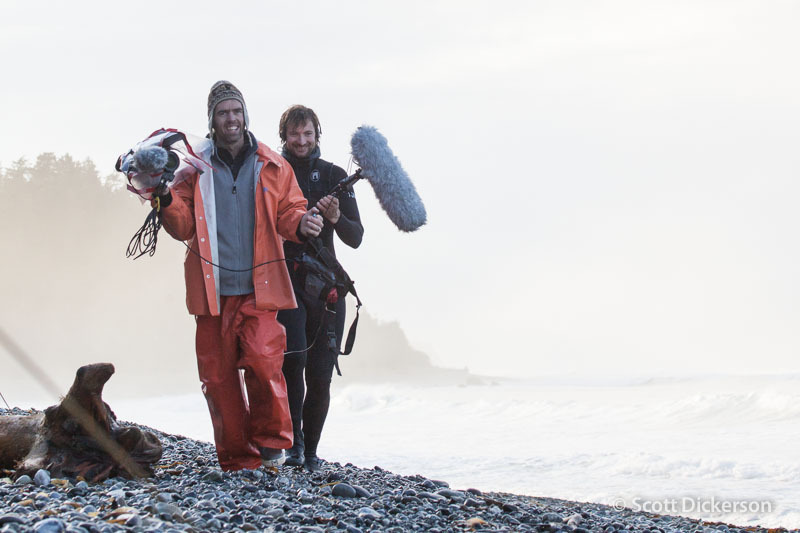 Whether supporting a crew or creating the images myself, I’d love to help make the most of your project in Alaska. 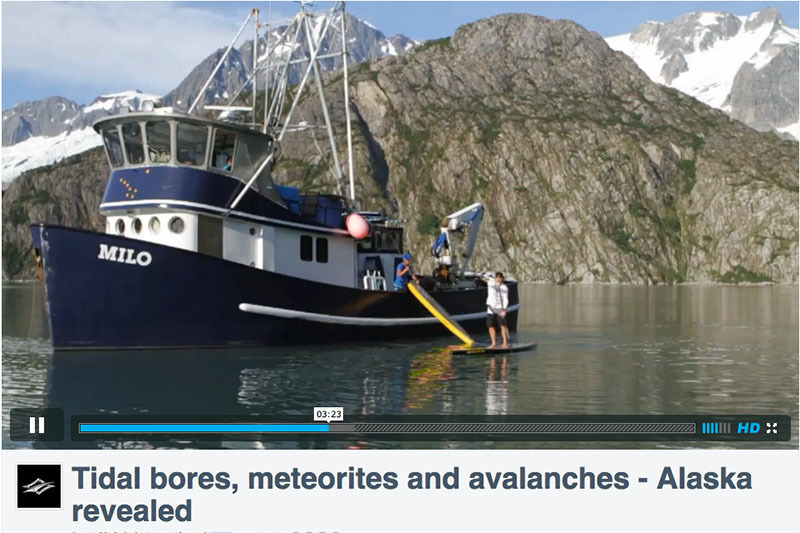 Collaboration is the key to success in a logistically challenging environment like Alaska. For those of you who have worked creating media in Alaska, you know some of the challenges I’m referring to. 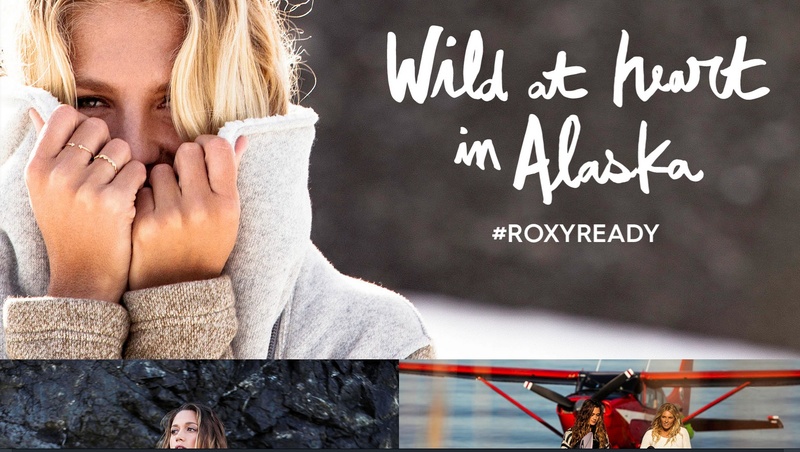 When it comes to something as out there as surfing in Alaska, I’m sure you will appreciate my years of experience and well developed list of contacts and resources. Photography is my specialty but with the advent of capable dSLR cameras I’m now beginning to capture more video at the request of clients. 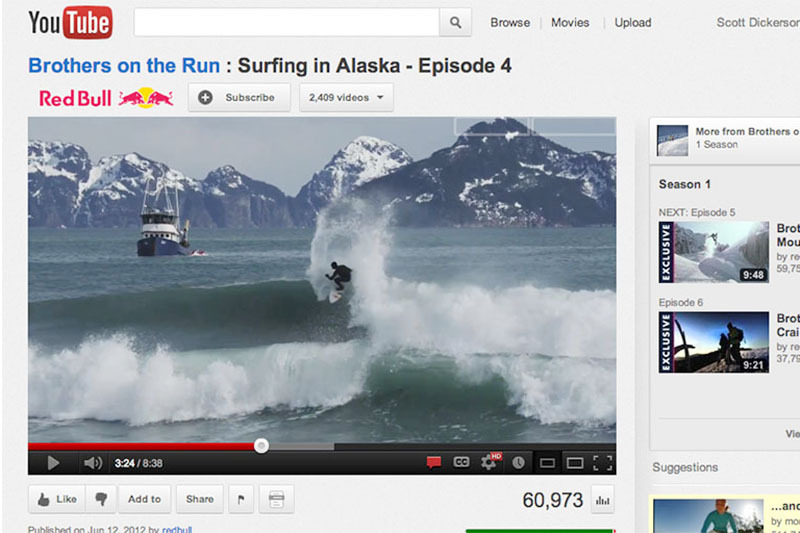 If your a company is looking to set itself apart, Alaska is a hot topic right now and for good reason. 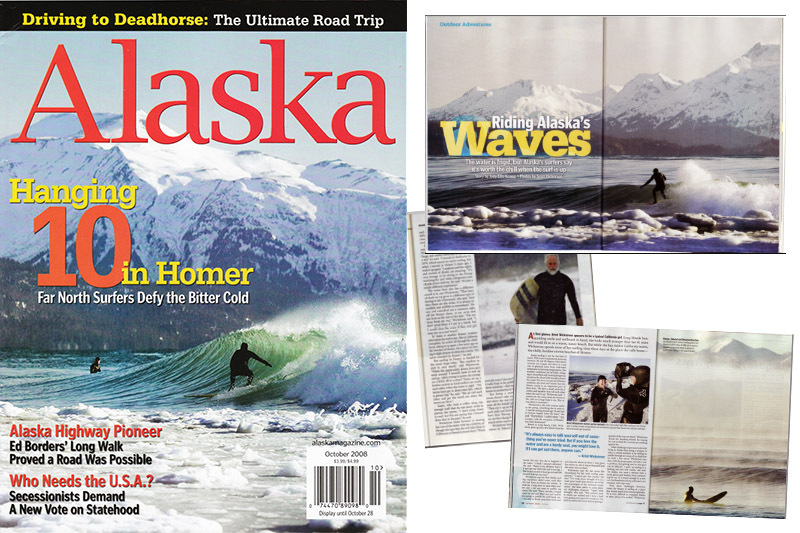 The state is aptly named the ‘Last Frontier’ and for surfing and water sports this couldn’t be more accurate. Along with producing photographs for my own clients and stock agencies I’ve also had the pleasure of working with some top notch productions working in Alaska. Below is an incomplete list of companies, productions and publications I’ve had the pleasure of working with. I’d love to discuss your upcoming project in Alaska.